When it comes to the big day, every bride wants the hair to be long and perfect. They have so many options and it’s not that easy to narrow down the choices and get the right one. If you have medium or long hair, you will have a great number of styling options. If you are fed up with your usual hairstyles, you can try out a new one. 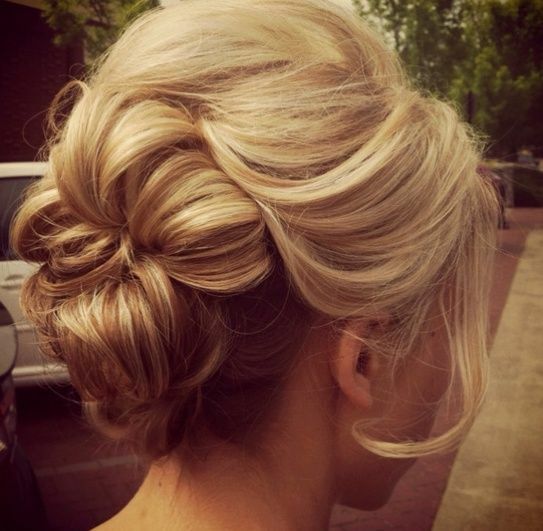 In this text, I will introduce you some updo styles for you to choose from.